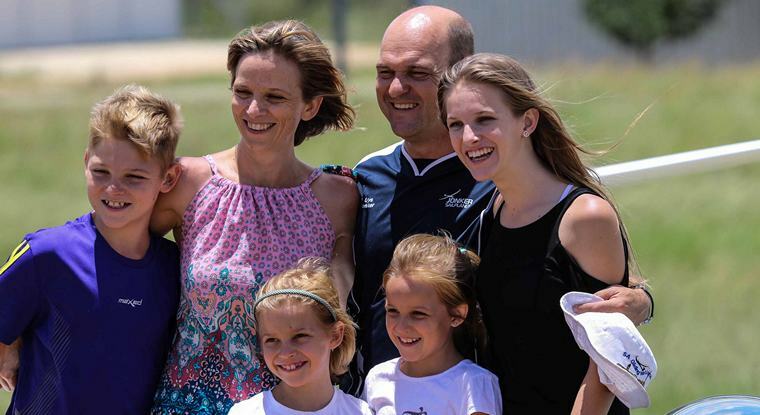 On Monday 12 December 2016 Potchefstroom based Jonker Sailplanes launched their revolutionary JS3 Rapture Sailplane that will be setting new standards in competitive sailplane events. The launch commemorated to the day the 10th anniversary of their first maiden flight of the JS1 prototype. 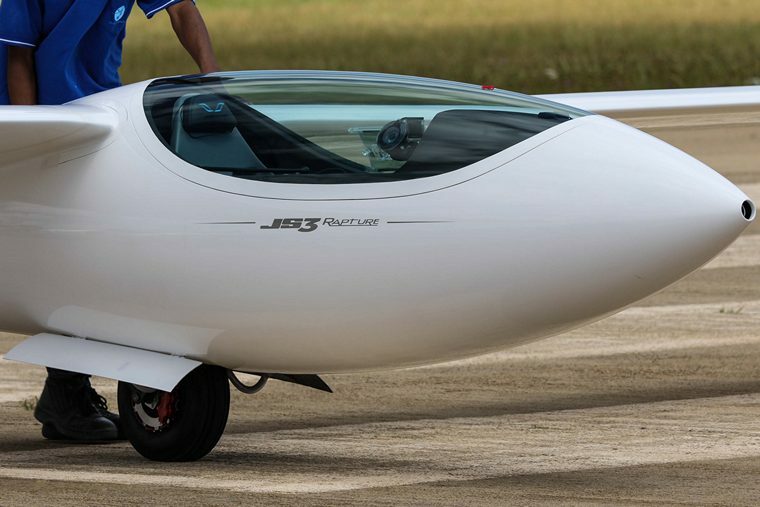 Designed by brothers Uys and Attie Jonker, aerodynamicist Johan Bosman and a team of 16 qualified engineers and manufactured by the whole dedicated factory team of 110 employees, the JS3 Rapture was built almost entirely at Jonker Sailplanes in their Potchefstroom factory. The perspex canopy and instrumentation were the only two items that was procured from external suppliers. Certification of the JS3 Rapture by the CAA of SA will be completed early next year. Thereafter certification for EASA (European Aviation Safety Agency) will be applied for. The maiden flight of the new JS3 Rapture took place mid-morning at 10h40 and the test flight was done by Attie Jonker as the test pilot and went without any problems. 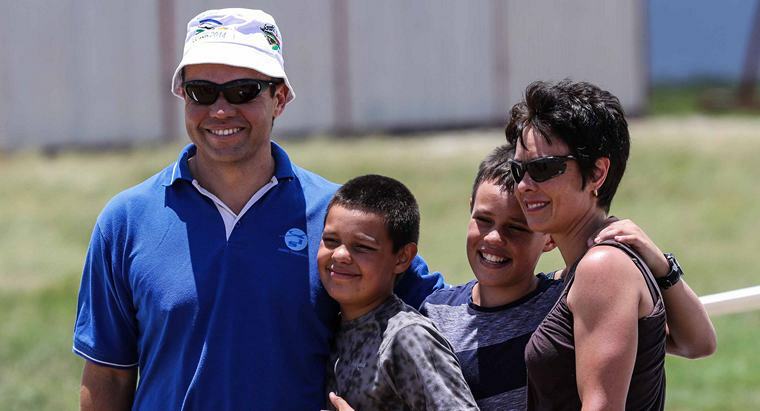 Uys Jonker then took to the sky with his new sailplane for an air-to-air photo shoot. Feedback from both was that they were very impressed with their latest sailplane design and the way it handles in the air. 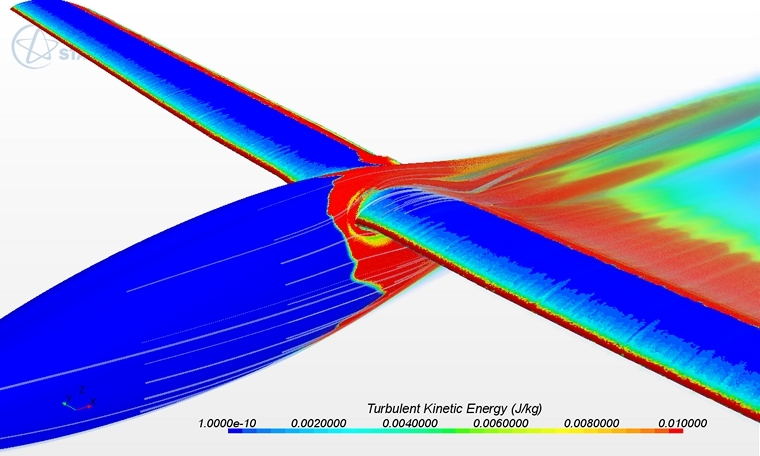 The JS3 Rapture was created using state of the art commercial software that includes both CFD and FEA computer-aided numerical design methods that resulted in superior aerodynamics, high rigidity, low mass, structural strength and the production of moulds that was manufactured in-house with the use of a CNC-milling machine. An executive decision was made earlier this year to get the JS3 Rapture Sailplane ready for the World Gliding Championships in Benalla, Australia during January 2017. This gave the development team 10 months to design and test flies the JS3 Rapture, an unheard of tight development schedule for a completely new sailplane. More than 20 000 engineering-hours were used to design the first JS3 Rapture prototype. A considerable amount of time and money were invested, but the return on investment will be off-set with the start of production. Jonker Sailplanes currently have a number of orders already on the book for the JS3 Rapture for next year and can produce currently two sailplanes per month in their factory. 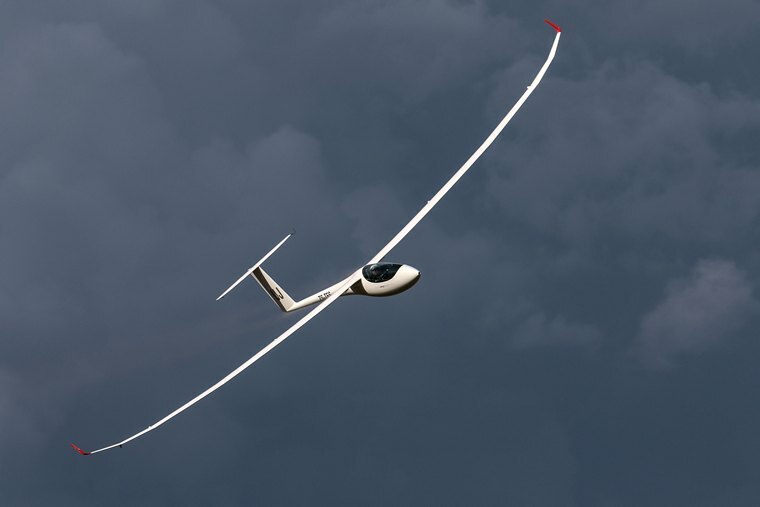 The JS3 Rapture is a high-performance FAI 15-metre Class sailplane. JS3 Raptures are supplied fully equipped, the owner having the choice of instrumentation from two major suppliers. A gas turbine sustainer version powered by the M&D Flugzeubau MD TJ42 in-flight retractable gas turbine engine is also available as an option. This will be installed early next year on the first two JS3 Raptures that Attie and Uys Jonker will compete with after the 34th FAI World Gliding Championships in Benalla, Australia in the 15m Class from the 8th to the 22nd of January 2017. The day ended with a spectacular display by a JS1 Sustainer Revelation flown by AP Kotze before celebrating the launch of the JS3 Rapture with a glass of bubbly by all present. 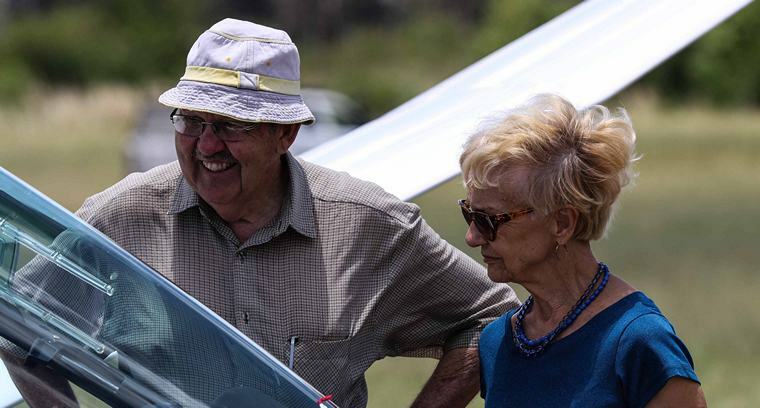 Jonker Sailplanes is a proudly South African company and its ground breaking JS3 Rapture has now become the "must have" Sailplane in Sailplane competitions flying world-wide onwards. Many thanks to all involved for the opportunity to be present at a history-making day in sailplane technology and design. As quoted by Uys Jonker at the end of the day: "A boer makes a plane".